We are the leading Kitchen Hood Manufacturers and Suppliers in Nagpur, India. Manufactured using high quality raw materials, our Kitchen Hoods are very durable and provide efficient performance. 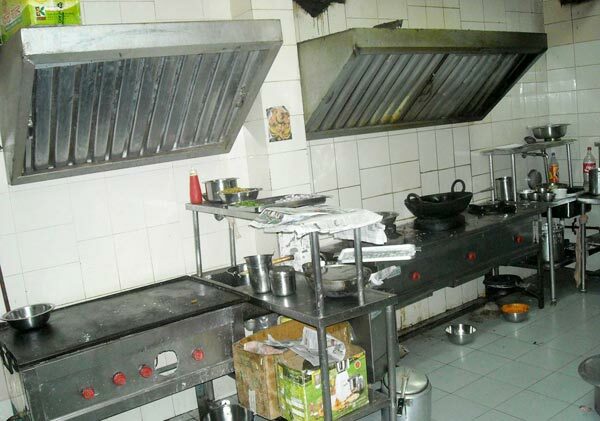 Our Custom Kitchen Hood is also booked in bulk orders from every nook and corner from all over India. We offer Kitchen Hoods at the most discounted rates as against the ordinary market.